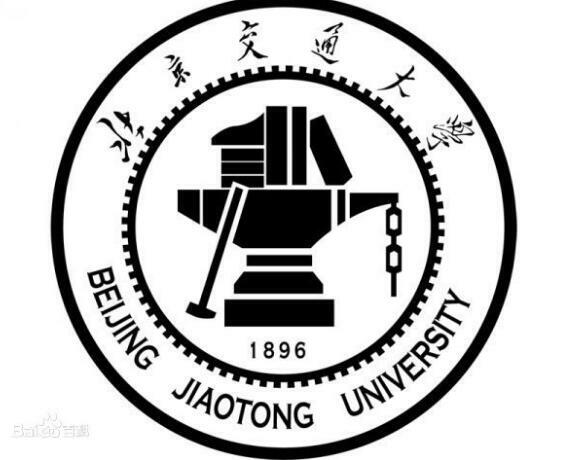 Beijing Jiaotong University is a University directly under the ministry of education of the People's Republic of China and co-built by the ministry of education, Beijing municipal government and China railway corporation. Included in the "innovation ability of institutions of higher learning promotion plan", "high school discipline innovation plan" exchanging, education "outstanding engineers training plan", "national construction high-level university professional graduate programs", "new engineering research and practice project", "Chinese government scholarship students receiving schools" in China, is a Beijing high-tech university union, Russia and China jiaotong university alliance members in colleges and universities. Zkf-1 vacuum tube sealing machine is capable of sealing daily high purity raw materials in the laboratory, sealing quartz glass tubes in batch in the factory, and sealing borate glass tubes in vacuum. It is a safe, economical and university vacuum tube sealing equipment. This time, Beijing jiaotong university purchased the zkf-1 vacuum sealing equipment for sealing powder materials, which is believed to bring convenience to the research of the university.